Carl Hsu is a Taiwanese musical artist pursuing his dream in United States. Carl is not just a musical actor performing in different theaters in New York, but a passionate young guy with ten-year bittersweet experience. 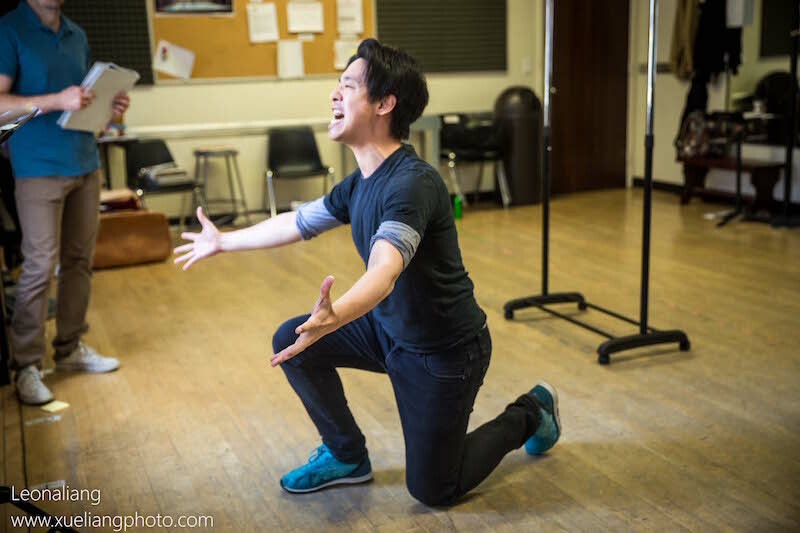 His upcoming performance in Throughly Modern Millie, the winner of six Tony Awards, premiered on May 26 at John W. Engeman Theater, 250 Main Street, Northport. This show is based on the same-name film, portraying the country girl Millie Dillmout’s experience of transforming to modern lifestyle in order to marry rich in New York City. 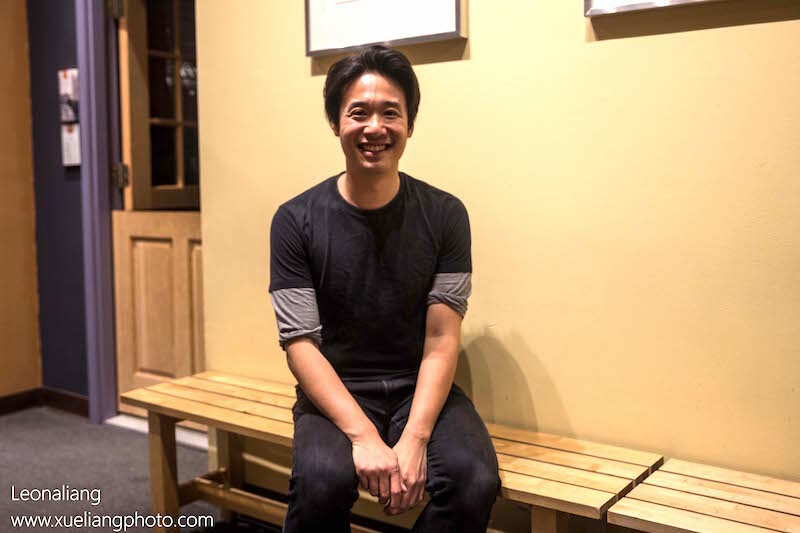 AsianInNY sat down with Carl Hsu to talk about his whimsical stories of his musical dream. How did you fall in love with musical? I was a kid growing up in the church, the most expected for me was the annual Church’s Christmas play that time. When I was young, my parents let me learn music that I could perform when guest visited. My parents paid a lot efforts on my cultivation. I loved listening to musical, so I used my pocket money to buy musical CDs when I was little. I think this thing is really appealing that I want to engage in it. With few universities for musical in Taiwan, I did a little research for colleges, and I was majored in English in Fu Jen University for that it has two musical performances every year. When I was in college, my professor said “you’re talented, you can learn more in the United States.” Subsequently, I came to the United States in 2007. Was there any tough moment making you want to quit acting? In fact, I’m not giving up anything. I’m becoming much more practical than my early years here. When you are getting older, more than 30, it seems necessary to make a living. For me, I am able to make the balance between musical and other works. What makes you continue pursuing your dream? Just love it much. I don’t believe that I could overcome so many failures if I didn’t like it so much. Actually, the ups and downs exist in every industry. I know the lady, who played the bad woman Mr. Meers, played a lot in Broadway shows. She told me that the older you become, the less musical you will play. Even if she has so much experience on stage, she still faces many rejections from directors. These rejections are part of our lives. Some statistics show that you will at least get a chance after a dozen of failed auditions. Failure is not a big deal for us. 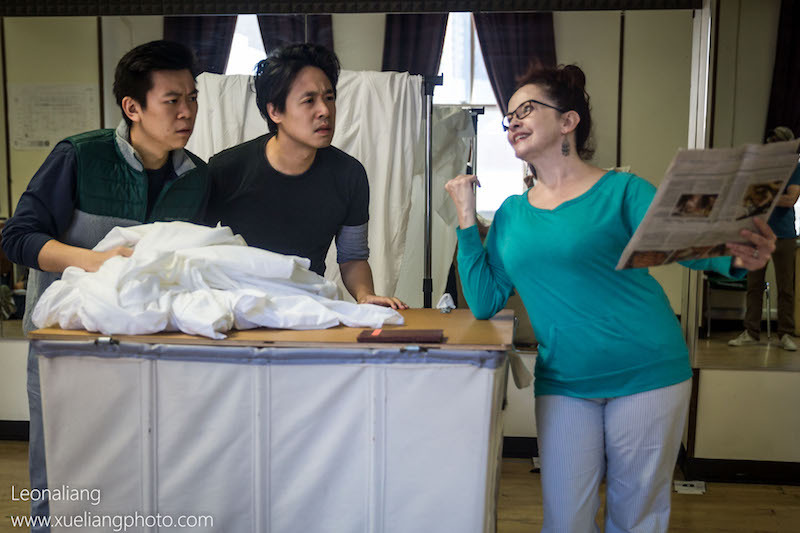 Can you tell me something about your role Boo Foo in this musical? This role, he is a very…. 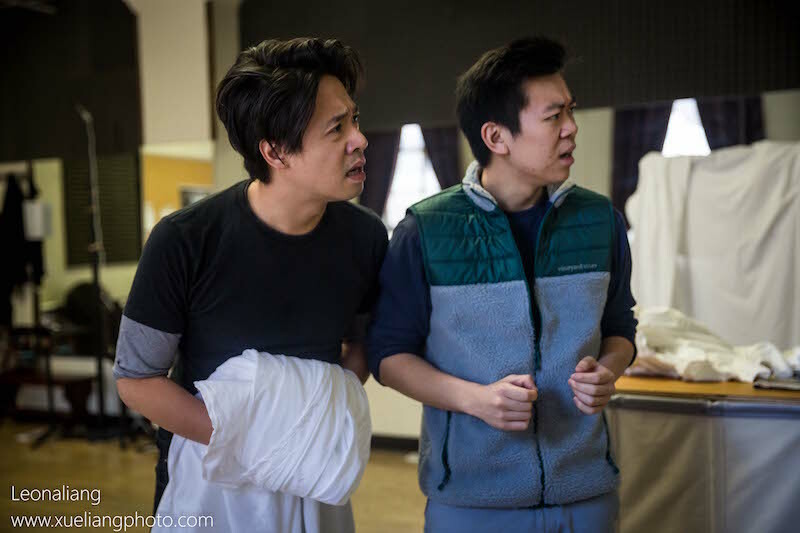 This play has two Asian brothers, the Boo Foo I portrayed is the elder brother. I like this two roles because they are 1920s’ immigrants from China. They thrived for a living and they did many things that they didn’t want in order to take their mother to the United States. The difference from my brother (Ching Ho in the musical) is that I knew I had to do whatever it takes to achieve my goals. My young brother (Ching Ho) tended to be kinder than me and he didn’t want to do the terrible things. However, for me (Boo Foo), I thought I must do things in that way to get the money and take my mother here. 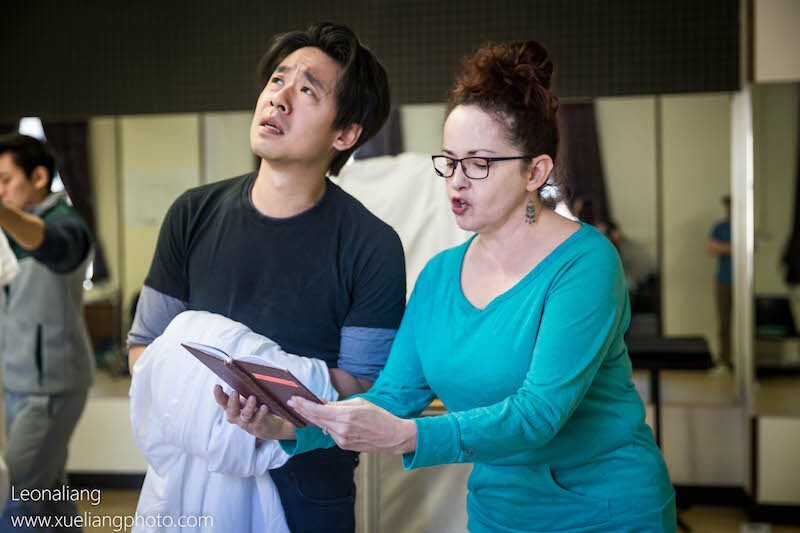 What is unusual is there wasn’t any Chinese-speaking, especially Cantonese Asian role in Broadway history ever. These two roles are unique. For me, these roles are full of insights, not like simple comic characters, they are roles who can reflect their inner world, so I was kind of in love with these two roles. What other acting roles you would like to play in the future? Of course I want to try some more roles that will break the Asian stereotypes. But there are still a lot of classic Asian characters in some musicals, like Pacific Overture, a show that will come out next year. I definitely would like the opportunity to be casted to play in this musical.